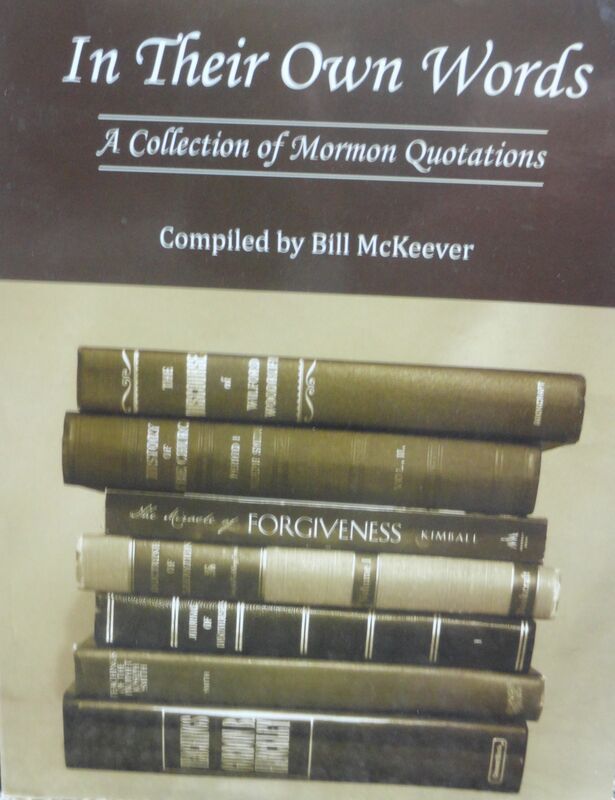 I imagine that many people think that Bill McKeever (the founder of Mormonism Research Ministry) and I have photographic memories when we provide many quotations on our Viewpoint on Mormonism podcast at what may seem to be the drop of a hat. While Bill certainly has an incredible memory, we must admit that the vast majority of our quotes comes from our regular use of a resource called In Their Own Words, which we utilize on almost every broadcast we air. What is this resource all about? Check out a review here. SPECIAL: During the month of April, for a gift of any size to MRM, we will send you as our thank you a PDF searchable version of In Their Own Words via email. Simply click our “Donate” button on the top right hand corner of our main page. If you are sending a check, please mention this offer and include your email. We will send this to you as an downloadable attachment.